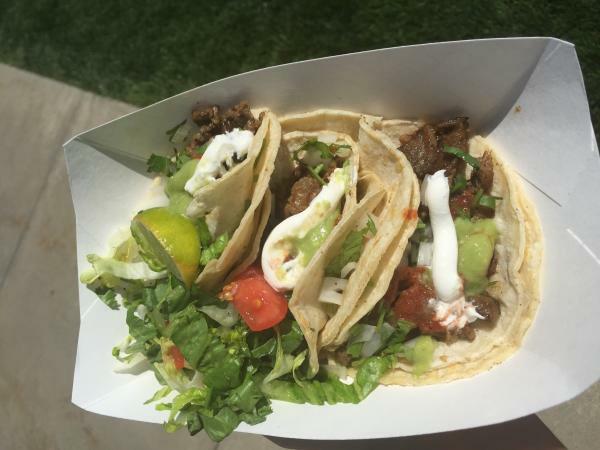 Have you caught the taco craze yet? 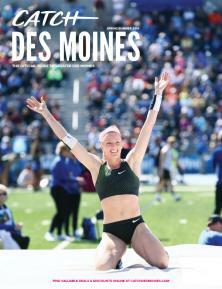 Des Moines has! I’m always in search of the best/new taco shops in each city I travel to. Well, travel no longer. There are great taco shops right here in the city we love! Here are 4 of the places I go for my favorite tacos. Enjoy! 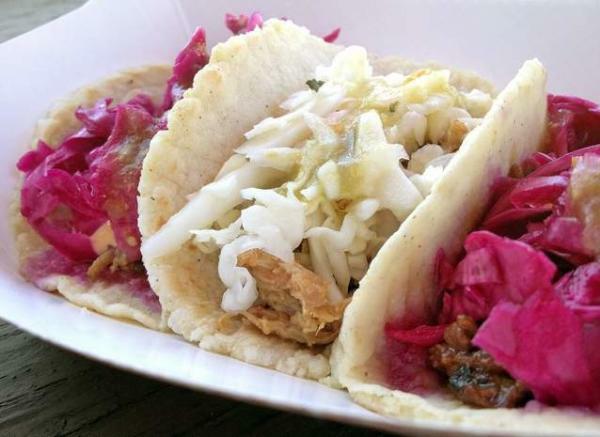 You know it for beer, but you should get to know their tacos. Fan of fish tacos? They have some of the best in town! 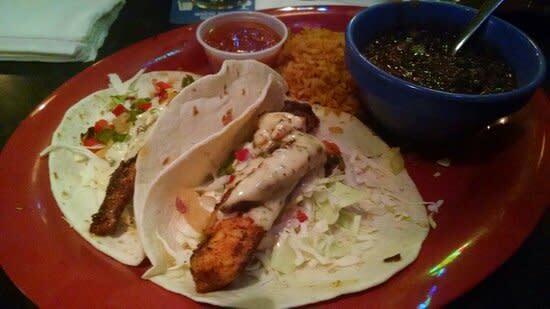 Two flour tacos filled with seasoned grilled tilapia loaded with cabbage, pineapple salsa and cilantro cream sauce. They are a nice balance between spicy and sweet with the season tilapia and the cool cilantro cream! Throw the pineapple salsa on top while drinking a Corona and you swear you’re on a beach somewhere! This isn’t your run-of-the-mill taco shop. They have taken a whole new spin on tacos by adding a Korean infusion and have crafted something genius! My favorite tacos are the braised pork and the vegan chorizo, both small in portion size, but large in the flavor department! All tacos come with a cabbage slaw on top adding to the existing generous flavor. 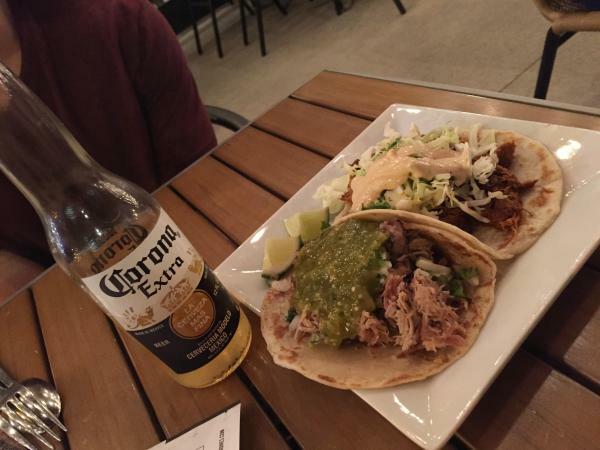 Possibly the most authentic tacos in the city, Malo offers a variety of options from fish to traditional tacos! A few favorites of mine are the Dos Pescados with grilled or beer battered cod, a lobster slaw and pico de gallo, a vegan option Crispy Onion & Avocado, but adding a fillet of fish to it. If you want tacos in the morning (who doesn’t), check out their brunch buffet! Endless tacos! Skilled craft beer sampler. Compulsive sneakerhead. Bandwagon Blackhawk fan. Exceptional brunch partner.